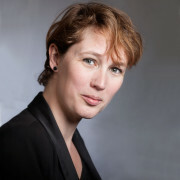 Marije Brouwer is Project Manager. Her specialties include consulting, concept development and project management. Before joining SOMO in 2011, Marije worked as web editor at Point to Point Communicatie and as project coordinator at Green Monday. She also worked as a social care worker in England and the Netherlands.